We eliminate stress and elevate your experience. Clients say it's the easiest trip you'll ever book. Are you tired of spending hours researching online for your next vacation only to wonder if you really chose the best one? 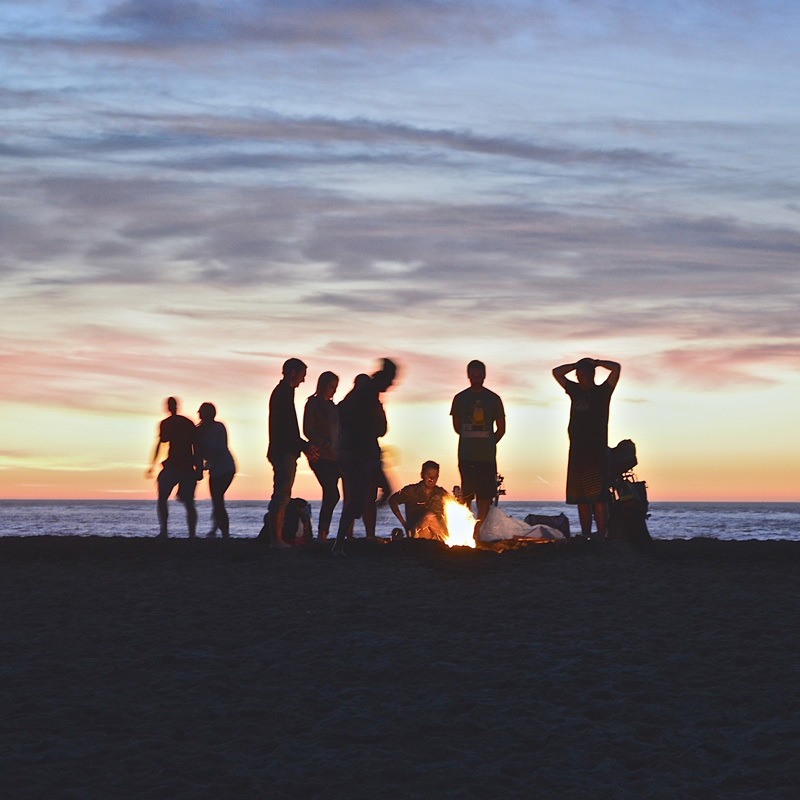 ​Did you know that the average time spent researching a vacation is 22 hours?! Think about what you could do with that time if you had someone helping you. Just like you trust an expert to manage your financial portfolio, keep your hairstyle on point, and hire a cleaning service instead of doing it yourself, why not trust your vacation to an expert? Let us pour through the research and serve you our “Divine Five” picks for you to consider, including vacation enhancing tours, spa treatments, and special extras at no cost to you - guaranteed we’ll find one that fits your budget and vacation style perfectly! Do you think it costs more to work with a travel advisor? $452? What could you do with that extra money? Travel advisors still have access to the best deals! In addition to the savings we can provide, we also have the inside track to special promotions or inclusions that are not available to the public ! 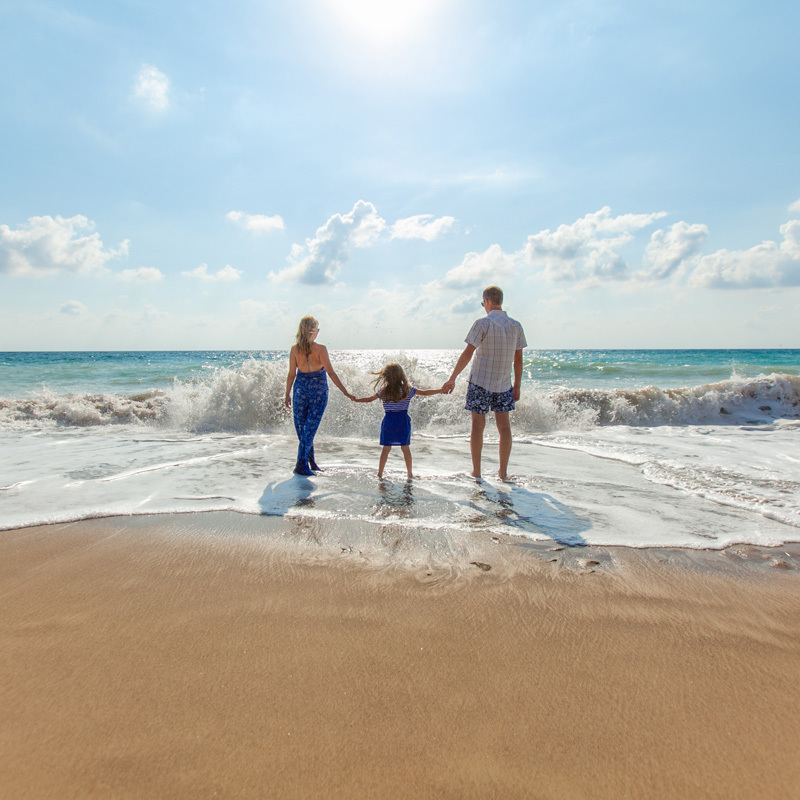 We offer flexible payment options make it easy to budget and super easy to pay; typically deposits are as little as $200/pp and final payment is due about 45 days prior to departure. No need to smoke your credit card by paying in full like online sites - with Divine Destinations we make it easy to budget and leave room on your credit line for cute swimsuits, sun dresses and of course SANDALS! Are you worried you may have chosen the wrong resort, ship, or even location? We understand it can be fun to research and look through the pictures online but have you ever stopped to wonder if the picture of the beachfront resort is really beachfront or is it across the street and actually a heavily populated public beach? We’ve personally traveled to over 17 countries in the past 10 years so chances are we’ve been there, ate that, seen that and lived to tell about it! 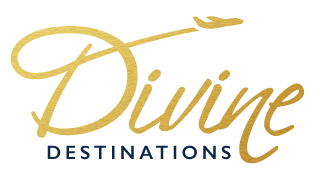 Divine Destinations provides the peace of mind you need when traveling to a new destination! When there’s a problem with a flight, dealing with an airline can feel like torture. We work as your advocate to resolve problems quickly. Smart advisors try to prevent problems from happening at all. In winter, we do our best to avoid booking flight connections at airports where snowstorms are likely. Most people aren’t thinking about blizzards when they’re planning travel in June, but no grandparent wants to be stranded at Chicago O'Hare with multiple grandchildren for hours. In addition, if the transportation doesn’t show up or there is a problem with your room, we’re only a call or message away. And we offer 24/7 service, so you’re never really on your own. 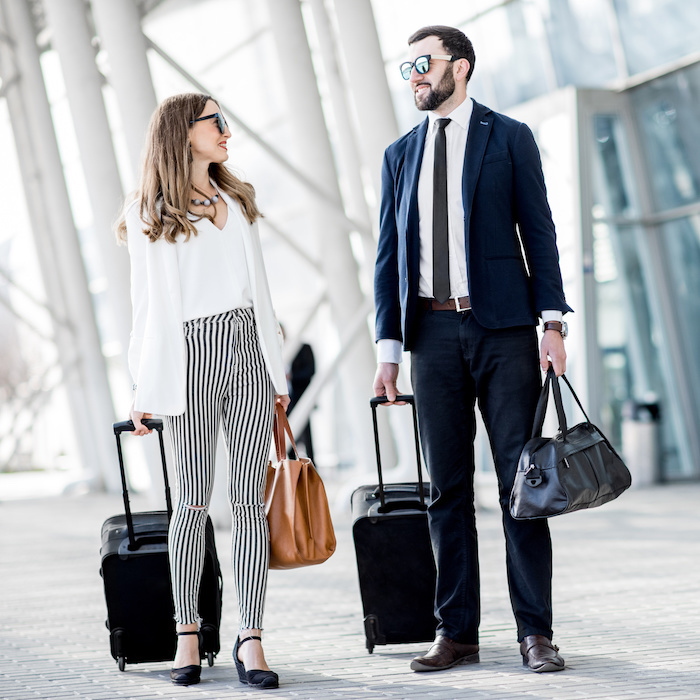 Schedule Your FREE Travel Consultation Now! "My fiance and I were so excited to begin planning an intimate destination wedding, but what we weren't interested in? Managing travel details, itineraries, etc. for not only ourselves, but for our friends and family. The solution? Jen Maki with Divine Destinations. We were so happy with our decision! We had worked with Jen previously for trips, so we thought: a must for our wedding! She met with us, helped us narrow down locations, sent us options so that we were able to be within budget. She handled all of the details for our friends and family and we couldn't be happier! Our wedding travels went off without a hitch and for that, we are so grateful! Thank you for taking so much of the pressure off of us during what can be such a stressful time." 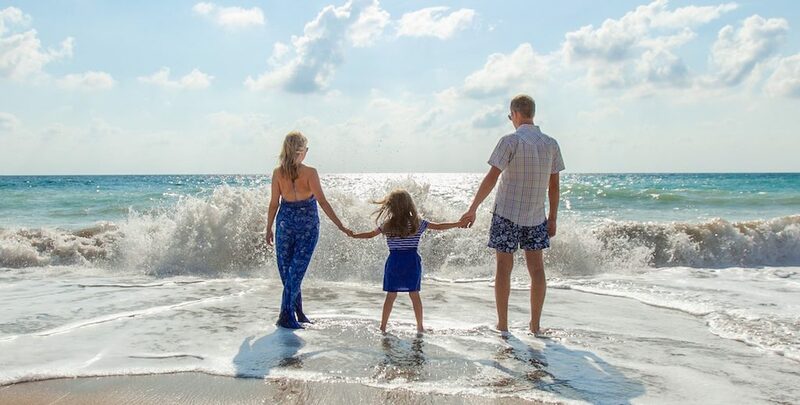 "As a busy, working mom who has no time yet wants a great vacation, I refuse to spend hours online or on the phone only to “hope” I get everything I dreamed of. I’ve been there and I have also encountered disappointment after booking an online “travel deal” package. That hope and subsequent disappointment led me straight to Jen! 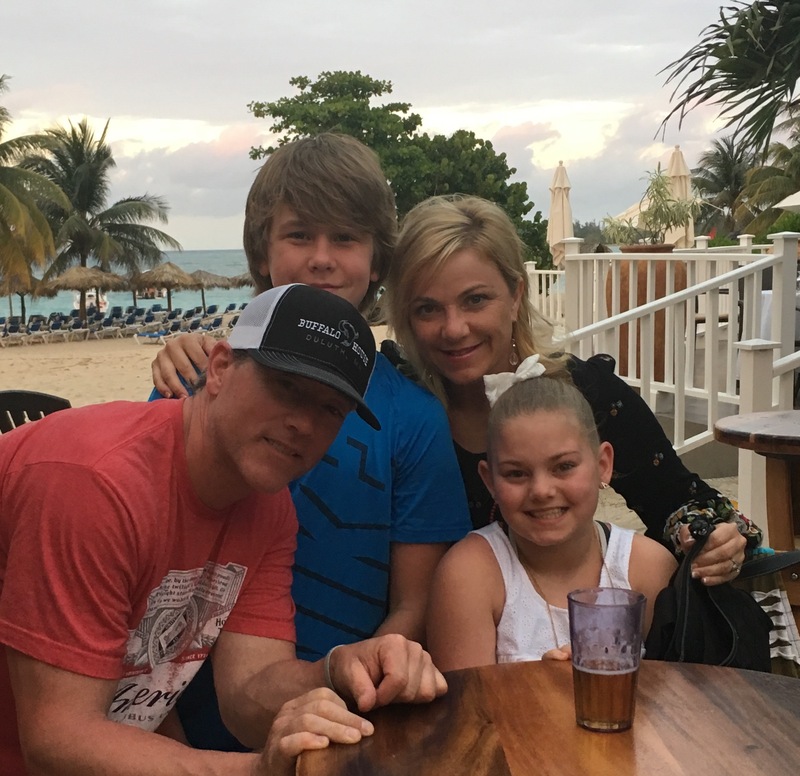 It was about 5 years ago when I learned how vacations could be even more wonderful when I turned over my planning stress to Jen - she is amazing!! I simply call Jen and share my must-haves, budget, and travel dates, along with companion names and birthdates and, like magic, within hours, I have a fun-loving (human) professional calling me to discuss her findings. Next, Jen graciously handles approximately 15 of my challenging questions, sends me an email to review the options we discussed and soon after, I make our down payment (right over the phone)! I get everything I want, expect and dream of in a vacation without planning stress and, contrary to popular belief, without an inflated price. 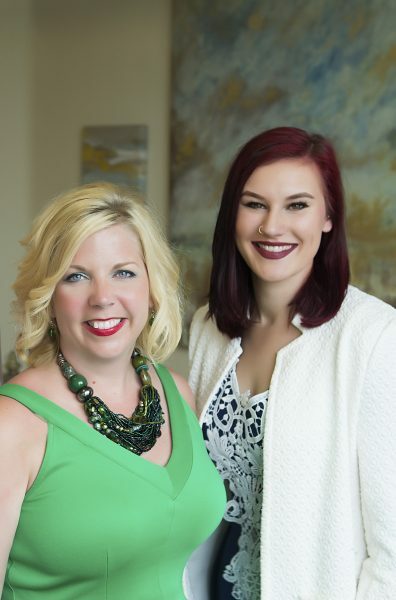 Jen has not only saved me hassles but has found ways to save me money, too!" 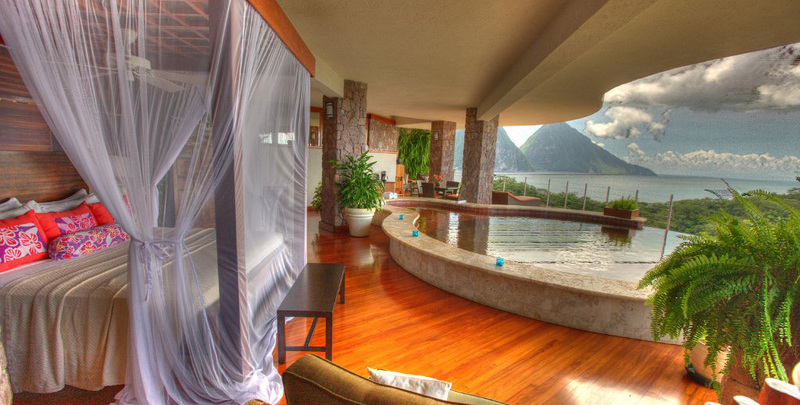 Planning your big day, honeymoon, or anniversary trip? 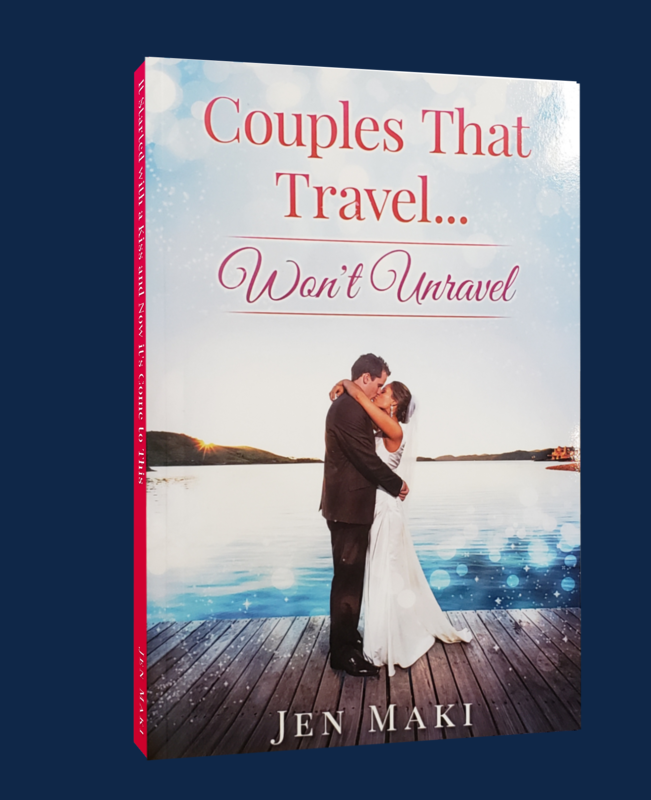 Divine Destinations Founder, Jennifer Maki, is the author of Couples That Travel... Won’t Unravel. Part how-to, part memoir, Jen takes her readers behind the scenes, sharing the ins and outs of traveling with your partner as only a travel agent can. She shares personal lessons from her own travel, client stories, and spills the tea on all the industry secrets! If you're planning a destination wedding, your honeymoon, or ten year anniversary get-away, this is a MUST READ!